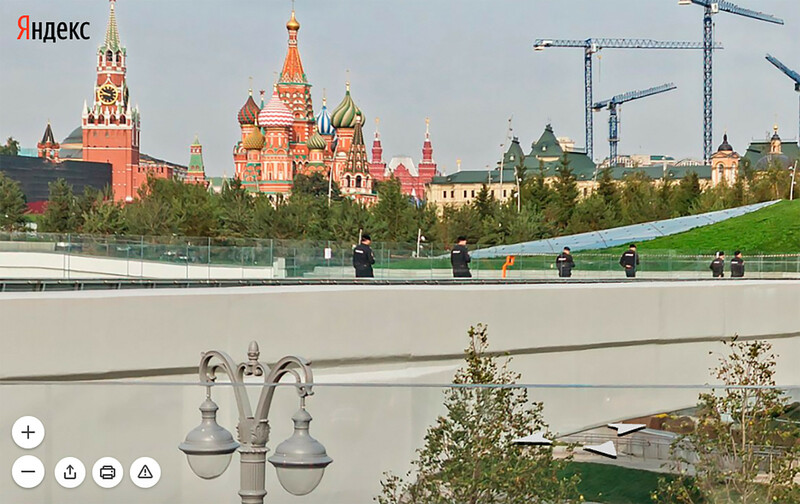 What did Russia's most modern park look like before selfie addicts overran it? 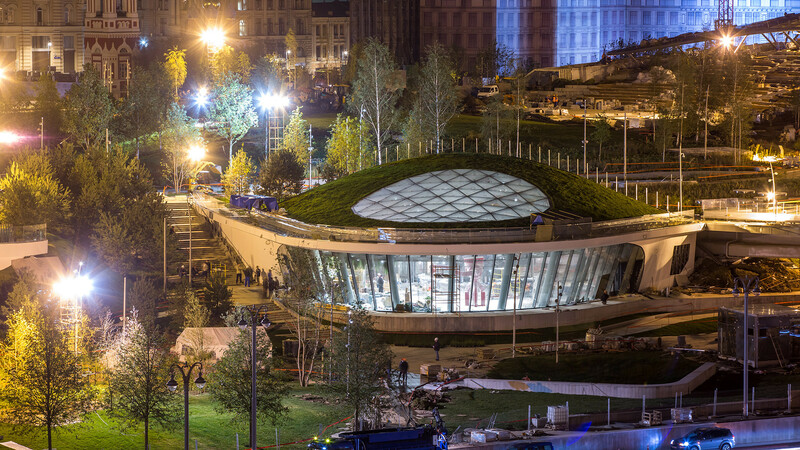 The new, beautiful Zaryadye Park has been opened right next to the Moscow Kremlin walls. It attracts thousands of visitors every day, making it rather difficult to enjoy the views and sights. But certain people have managed to relax there while it’s empty. And now they are immortalized by the spherical cameras used to build panoramas similar to the Street View feature in Google’s main Russian rival, Yandex. 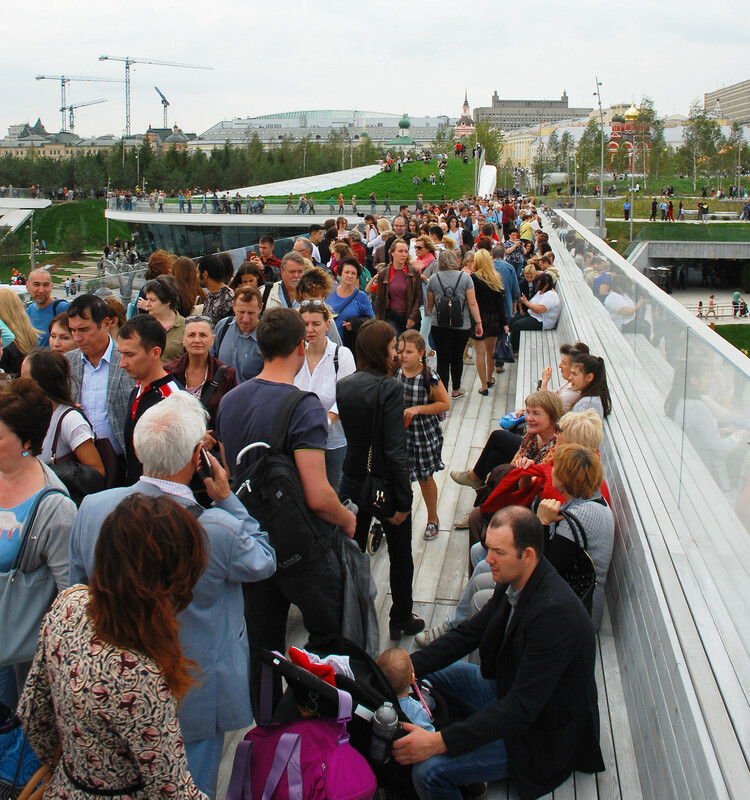 This is Moscow's new, beautiful and extremely popular location, Zaryadye Park. 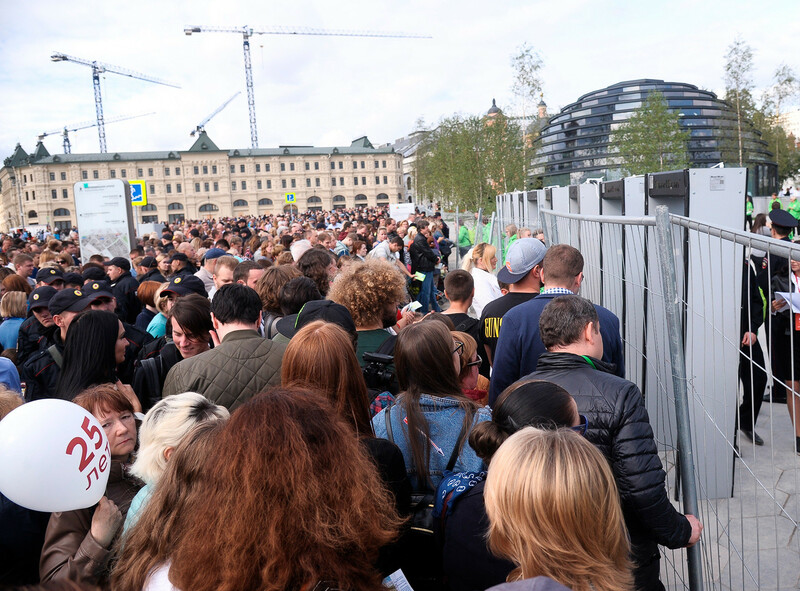 This is what the place looked like on opening day, Sept. 9, on Moscow's 870th birthday. 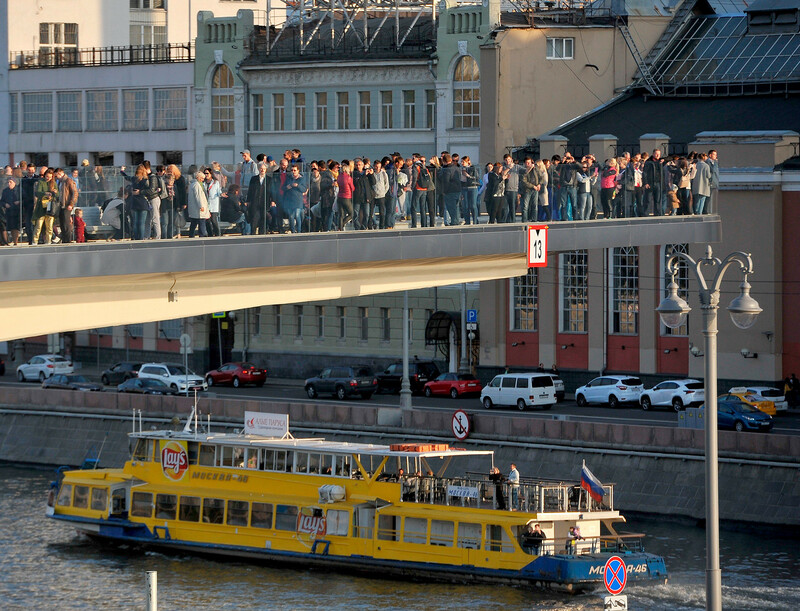 And this is what Zaryadye looks like normally. If it’s privacy you’re after, look elsewhere. But this is how the park appears in the Yandex panorama maps. Wait... who are those people? 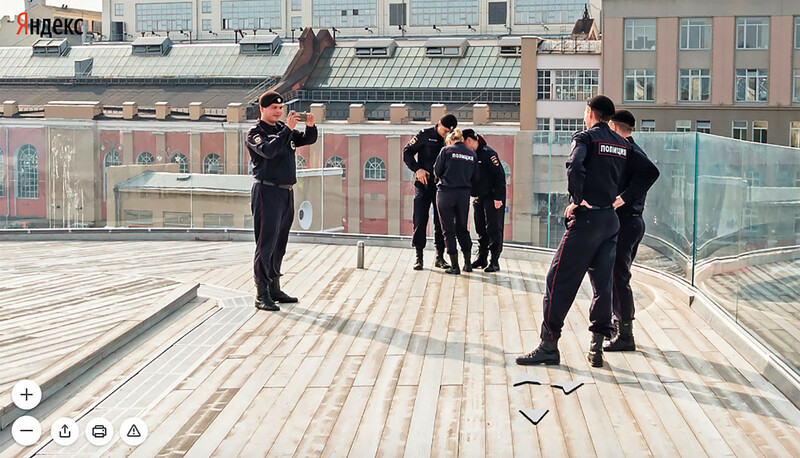 They’re policemen taking selfies. We’re just wondering how they managed to walk around without any tourists? Early in the morning before opening time?